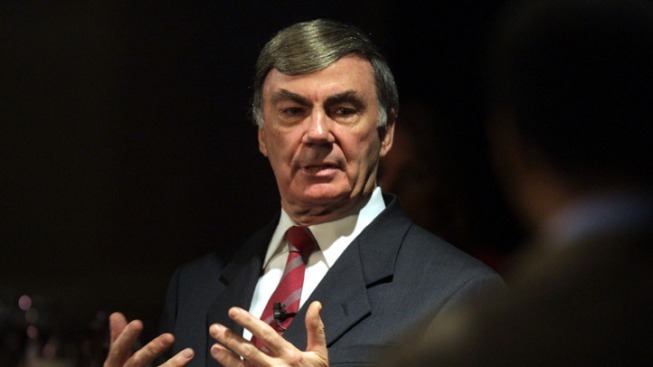 A drunken driving charge against veteran ABC News personality Sam Donaldson has been dismissed after a Delaware judge ruled that police lacked probable cause to arrest him. A Sussex County judge also said Friday that there was insufficient evidence against Donaldson. Police in the southern coastal town of Lewes stopped 79-year-old Donaldson last December for a traffic violation. Police say the officer determined Donaldson had been drinking and gave him field sobriety tests. Donaldson, a resident of McLean, Va., subsequently was charged with drunken driving. Defense attorney Eric Mooney said Donaldson was "extremely satisfied" with the outcome of the case. Donaldson's career at ABC News included stints as chief White House correspondent and co-host of "PrimeTime Live" and the Sunday morning broadcast "This Week with Sam Donaldson and Cokie Roberts."